Does Cow Ghee Increase Cholesterol? It is a matter of serious research. Medical experts often caution us to avoid vegetables oils, ghee and fried food. Unfortunately, they have also prevented us from eating “Cow Ghee”. Vegetable oil or vegetable ghee is infact a hydrogenated oil which contains a lot of trans-fats and that is dangerous for our heart.But Cow Ghee is a divine chemical, which is best for our health in all situations, if it is used in appropriate quantity. 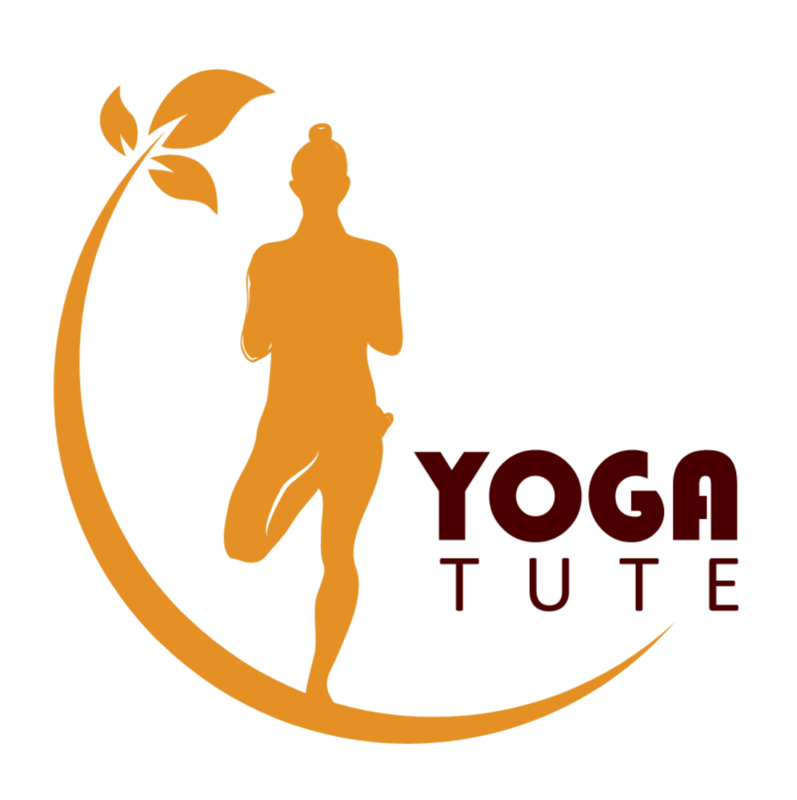 It gives us long life besides rejuvenating us. It gives us strong bone and lot of strength. It prevents joint pains, gives glowing skin, and we live young for a long time. Unfortunately, people consider it bad for health now a days due to their wrong notion. High density low density low protein (lipoprotein) segregates cholesterol from blood cells and sends them to liver and when assimilated with the digestive juices, it strengthens the digestive system. Whereas low density low protein (lipoprotein) sticks to the blood cells and increases the accumulation of fats which is dangerous for our heart. And cow ghee is high density lipoprotein. Similarly, vegetable oil, trans-fats in oil are found in high quantity which gets converted into cholesterol very easily and it harms the heart. Trans-fats are rarely found in cow ghee, though it contains a bit of saturated fat but it does not harm the heart, but it gives strength to our body. On the contrary BUTTER contains a long chain fatty acid which is harmful for our health. While cholesterol gives strength to our body, maintains balance of hormones in our body, makes Vitamin D in our body. Taking 4-5 tea spoon or a table spoon per day will no way be harmful for us. 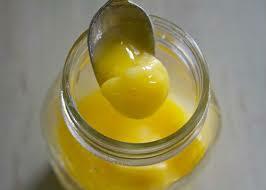 If someone has heart problem, or has imbalanced cholesterol, he can easily take one small spoon ghee in his food. 1. Maintains the level of all hormones in balance. 2. Forms many useful chemicals in our body. 3. Provides us Vitamin D, glowing skin, and strong bones. Also prevents bone pain in old age. 4. Provides Vitamin E which increases the chances of pregnancy in women. 5. It reduces biliary lipids secretions besides reducing plasma cholesterol in the body. Our body could function properly, it is necessary for us to take sufficient quantity of saturated fats in our food. If we stop eating saturated fats completely, our nervous system will not function properly.